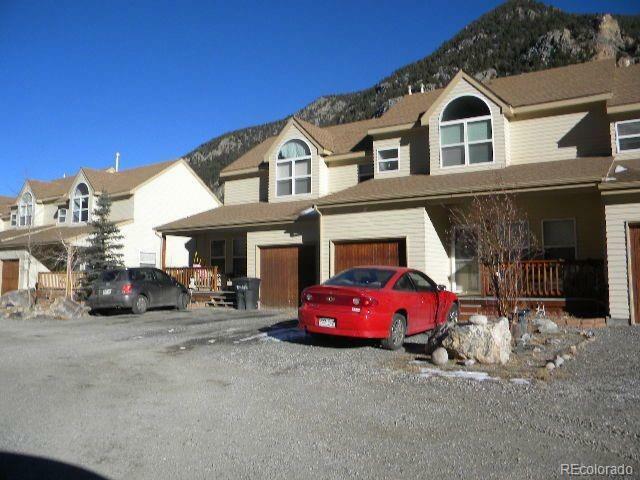 Great value for this 2 bedroom, 2 1/2 bath Townhome style condo located on clear creek in the historic town of Georgetown 45 minutes west of Denver.Mountain getaway providing great access to Skiing, camping, hiking, mountain being and fishing. End unit in a three unit building with deck overlooking Clear Creek. Offered by Peak One Realty.